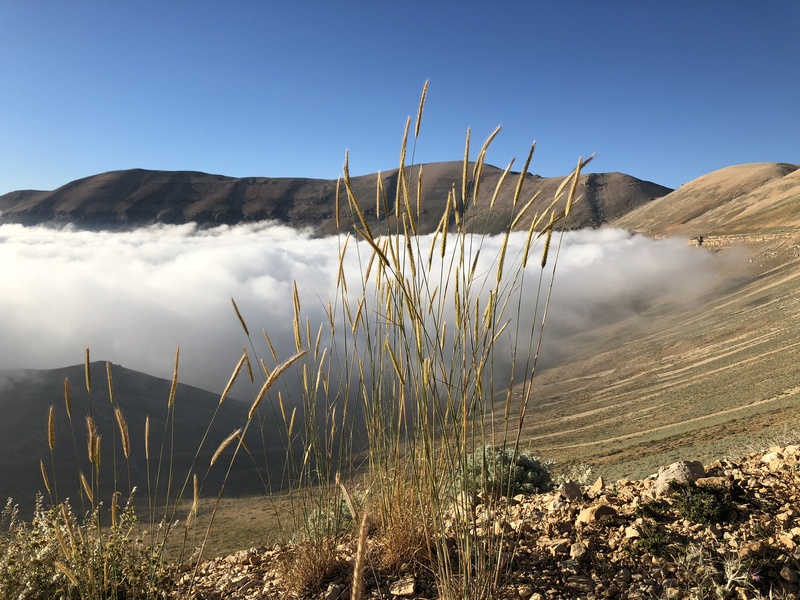 The Joint Organizing committee of the 6th Mediterranean Forest Week and 23rd session of Silva Mediterranea, is seeking 15 youth to participate in the Sixth Mediterranean Forest Week in Brummana, Lebanon from April 1st to April 5th of 2019. Do you have a passion for forestry? Do you feel connected to the Mediterranean region? Do you want to gain experience in an international setting? 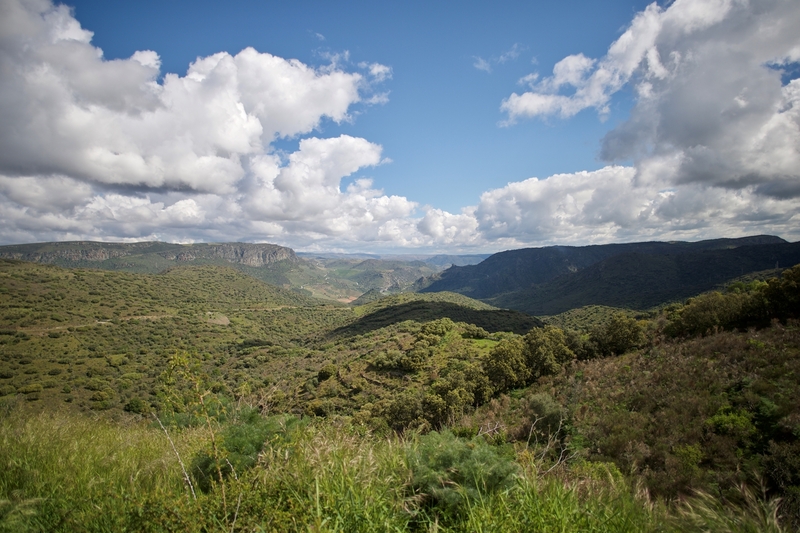 The Mediterranean Forest Week (MFW) has been conceived as a common regional platform for cooperation on Mediterranean forests. The event aims at improving dialogue between the research community, policy-makers, and the relevant stakeholders of the Mediterranean region while communicating the relevance’s of the region’s challenges to the international community as a whole. 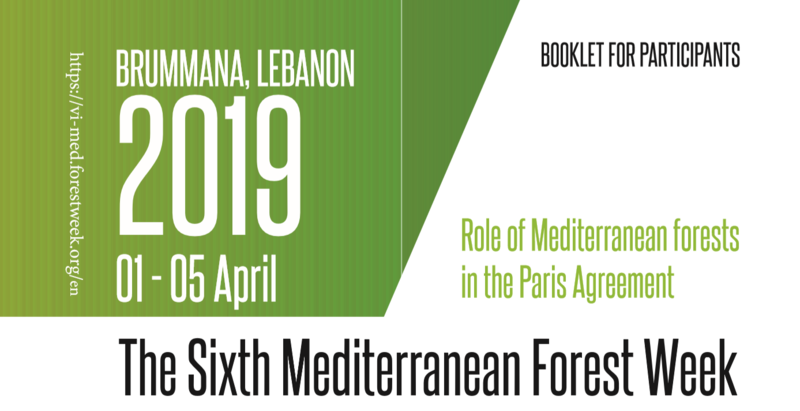 The 6th MFW’s topic will be the role of Mediterranean forests in the Paris Agreement: challenges and opportunities. Click this link to read more, https://www.vi-med.forestweek.org/. Remaining positions will involve logistics and communication activities to support the “Forest Communicators Network” for the 6th MFW. Accepted participants will be able to promote and engage in the MFW events through a variety of tasks: produce material through photography and videography, promote material through social media platforms, conduct interviews throughout the week, etc. Interested? Please fill the application form before January 25, 2019.